Scott Lang is one character that everyone loves to be friends with. He may not be the most stylish of the Avengers but he has established his dressing as more carefree man. 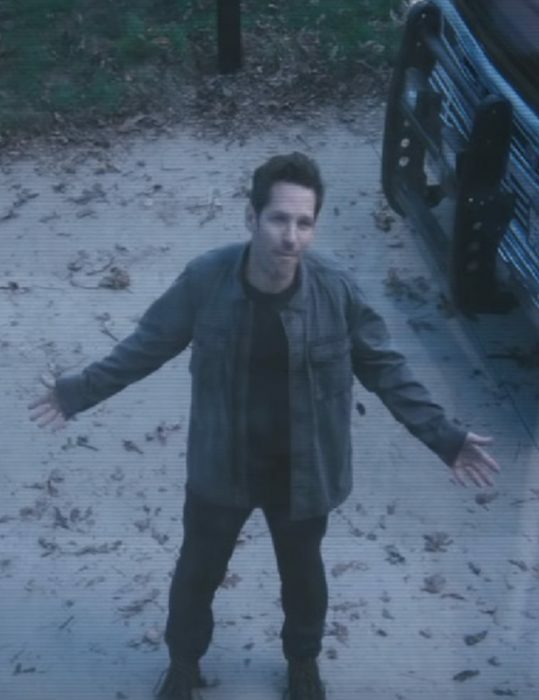 This Avengers Endgame Scott Lang Jacket is the perfect example of his fashion sense. The Paul Rudd Avengers Endgame Ant-Man Cotton Jacket has an inner lining to make it itch-free when you wear it with a vest. As it is made from cotton, this gives you the advantage of lightweight and easily maintainable outerwear. There are pockets that you can use, which guarantees you 100% safety of your items because of the high quality stitching done all over the outfit as well.